There will be a visitation Wednesday, October 3rd, 2012 from 9:30 AM until the time of service. 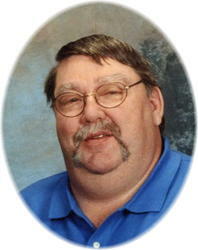 Services celebrating the life of Harley Anderson of Buffalo, will be held at11:00 AM on Wednesday, October 3rd, 2012. Burial will follow at the Gethsemane Cemetery. 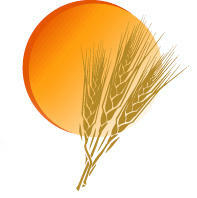 Visitation will precede the service from 9:00-10:00 AM on Saturday, October 13, 2012. 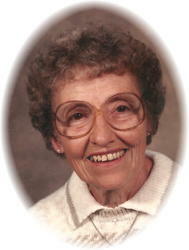 There will be a visitation after 10:00 AM Monday, September 17, 2012at the church in New Munich. 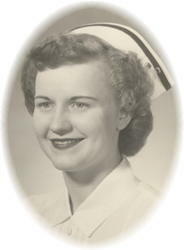 The Mass of Christian Burial, celebrating the life of Bridget H. Worms, age 95 of New Munich, will be 11:00 AM Monday, September 17 at the Immaculate Conception Catholic Church in New Munich. 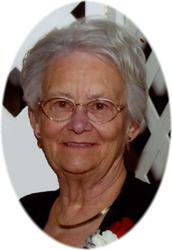 Private family funeral services celebrating the life of Janet LaMoi Nelson, age 80 of Waite Park will be 2PM, Sunday, September 16, 2012 at Salem Lutheran Church in St. Cloud. Pastor Kristen Anderson will officiate and burial will take place at a later date. There will be a visitation from 4 to 8 PM Wednesday September 12th at the Miller-Carlin Funeral Home in Albany and again from 10-11AM Thursday morning again at the funeral home. Parish Prayers will take place 4PM at the funeral home Wednesday evening. There will be a visitation at Seven Dolors Catholic Church Friday evening from 4 to 8PM and again from 10AM until the time of the service Saturday morning once again at the church. Parish prayers will take place at 4PM followed by the Christian Mothers praying the rosary at 5PM Friday evening at the church. 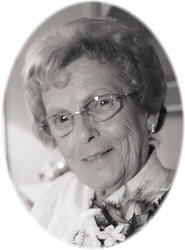 Mass of Christian burial celebrating the life of Dolores Louise Ramler, age 88 of Albany will be 11AM, Saturday, September 8th, 2012 at Seven Dolors Catholic Church in Albany. Father Michael Naughton O.S.B. will officiate, and burial will take place in the parish cemetery following the service.